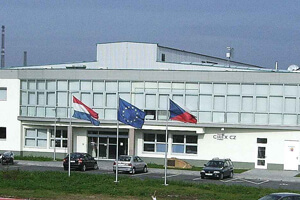 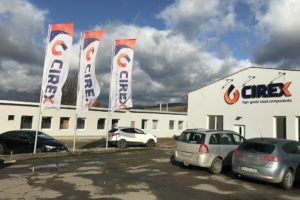 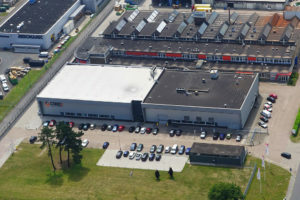 CIREX is one of the largest steel-casting companies in the world and casts using the “lost wax” method. 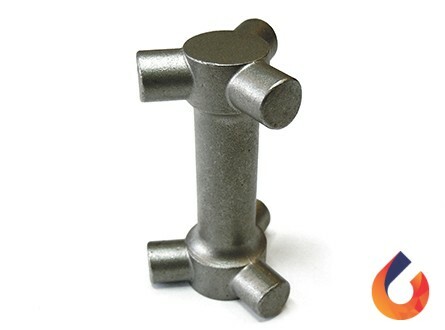 With this method, lost wax castings can be produced with a high degree of dimensional accuracy and complex shapes. 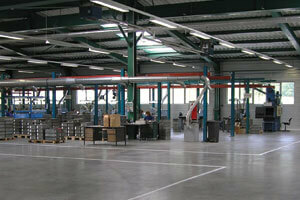 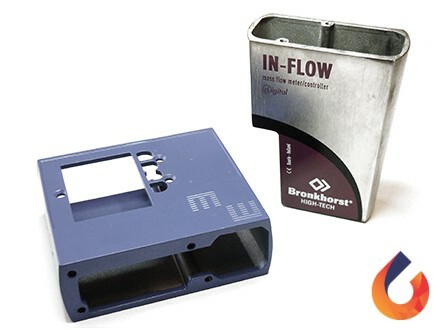 This method also provides engineers with a significant degree of product design freedom and choice of materials. 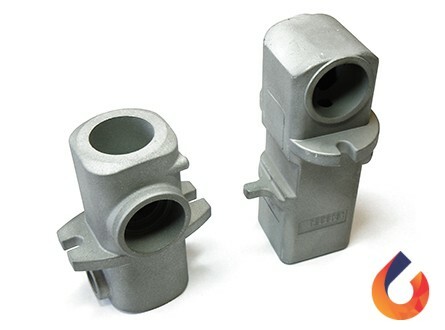 Your specific desires and requirements can be incorporated in the cast pieces. 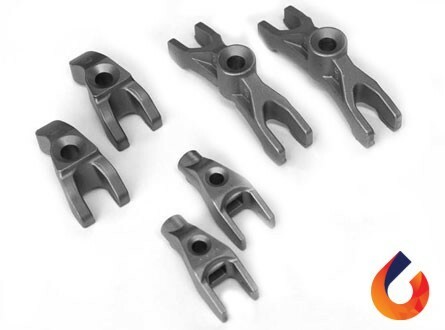 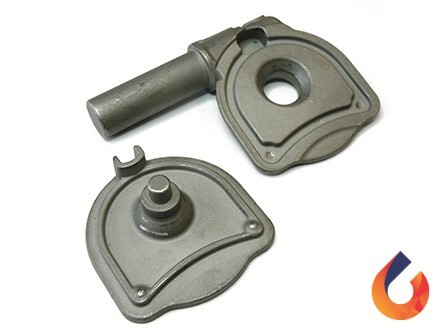 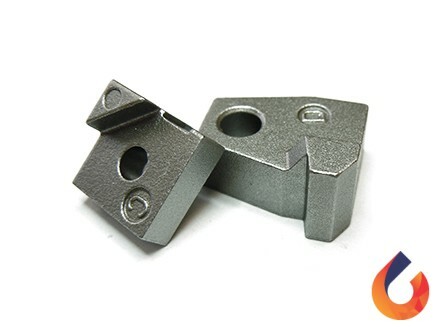 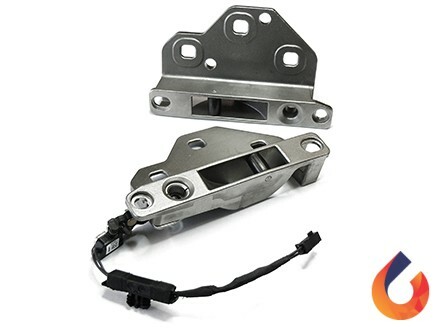 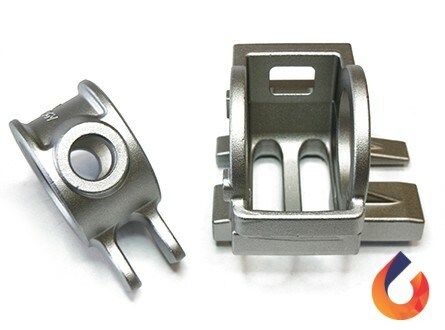 CIREX castings are applied in the automotive and aeroplane industry, pharmaceutical and food industry, process technology and machine construction all over the world. 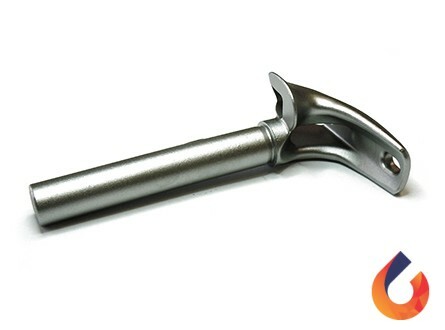 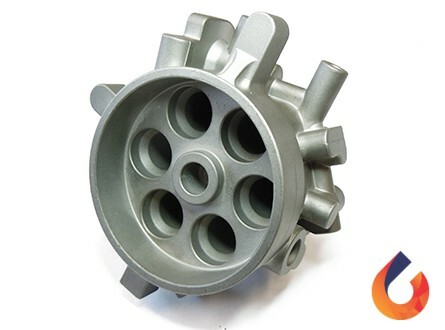 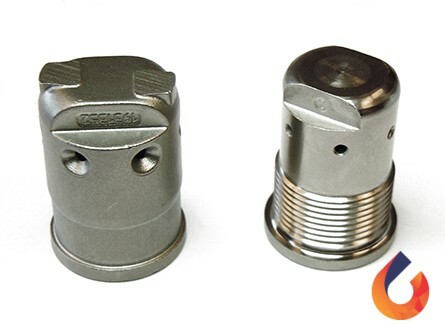 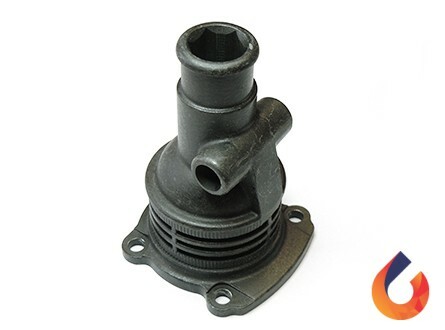 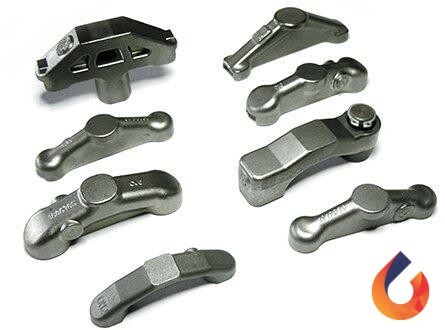 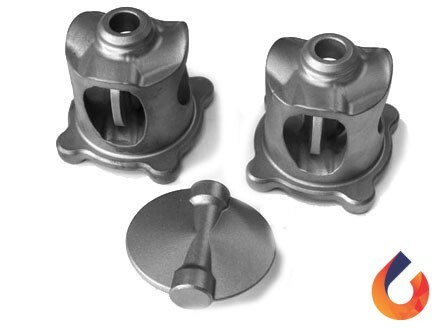 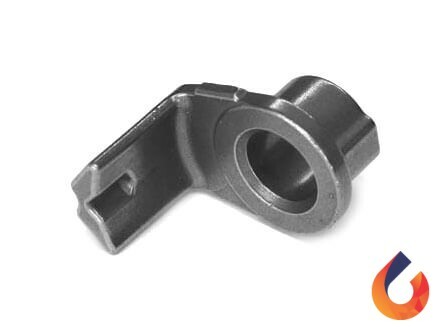 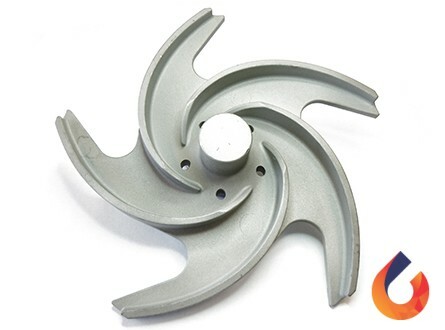 Renowned manufacturers use castings that have been cast in the CIREX foundries. 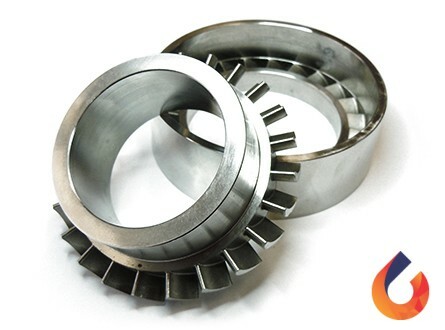 These components are for example used in motors, gearboxes, paintmixers, balers and hydraulic transmissions.